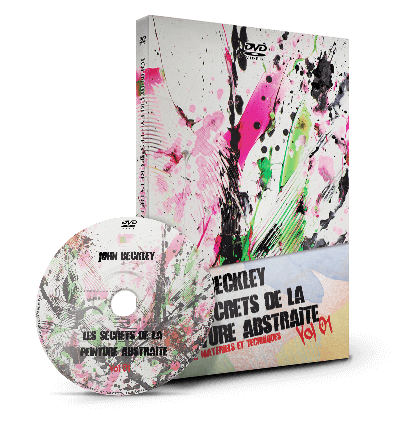 Created in 2013 by abstract painter John Beckley to share his knowledge in abstract painting. Take advantage of his experience acquired during 11 years of practice as a professional painter. 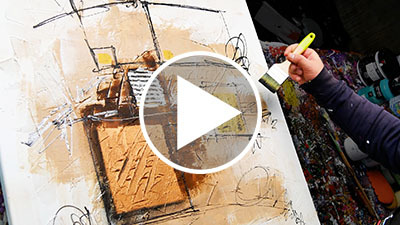 PaintingLesson.tv is the first website to learn painting abstract online! Created to motivate you to practice abstract painting and to share my ideas with you, my painting demonstrations are a real hit on Youtube. They kickstarted the careers of many artists! So you also get started right now! I offer you the DVD for free! you just pay the shipping! Tell me where to send your FREE DVD today! If you would like to become an abstract Painter, I have created a special training to make you progress as quickly as possible. It currently contains more than 27 hours of exclusive training sessions to give you all my secrets and save years of practice! John, your videos are so inspirational. I have never painted before and never really “understood” abstract art, but I have been learning so much from your videos, and learning about how abstract is all about colour and movement and freedom of expression. I’ve created some original stuff that I’m really proud of, and can say it is hanging happily in my house. As a fellow musician, I really love that your soundtracks are original too! Keep doing what you do, man. You’ve changed me! 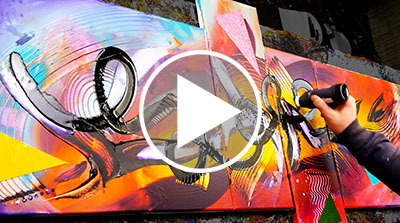 Welcome to PaintingLesson.tv, the first website to learn abstract painting online! Created in 2013 by painter John Beckley with the idea of helping artists to progress and learn abstract painting quickly. I’m John Beckley, professional painter since 2006. I have practiced abstract painting for over 10 years and I have to this day sold over 2000 paintings worldwide. I learned abstract painting without going to art school previously, but the path is long when we learn on our own. 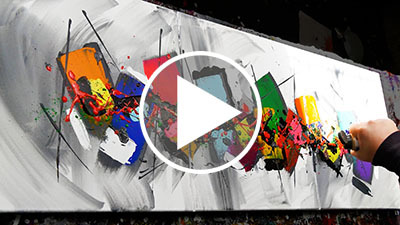 I created PaintingLesson.tv in 2013 as a result of the many requests from artists wanting to learn abstract painting with me. The solution to give online courses become obvious to me as it has the advantage of being accessible to all and to allow students to learn at their own pace. The purpose of this site is to help you in learning of abstract painting and to save you many years in the process. 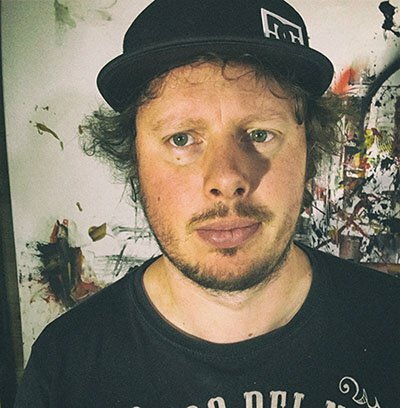 On this site you will discover my free abstract painting demonstrations, which are followed by nearly 180,000 people on YouTube, to help you stay motivated even in the most difficult moments but also to show you my ideas. Do you like abstract painting? If so, sign up for the exclusive PaintingLesson newsletter and receive videos and advice you won’t find anywhere else directly in your inbox, for FREE!